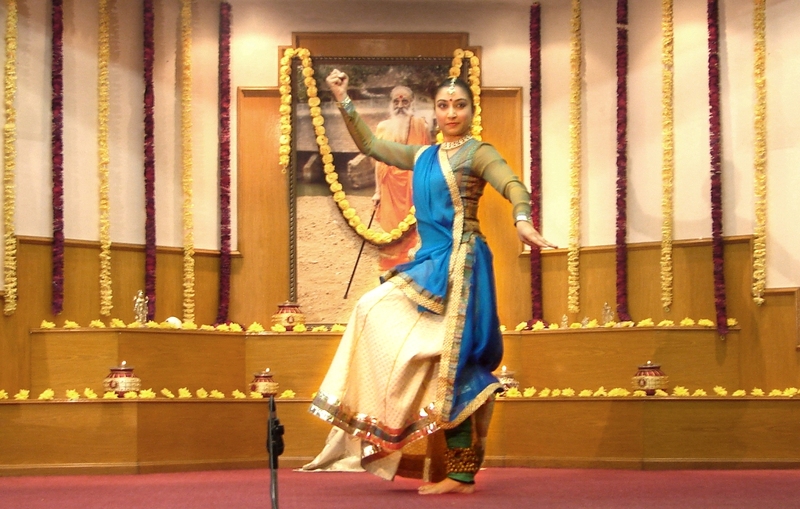 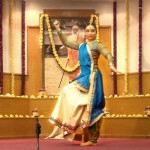 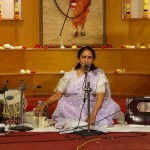 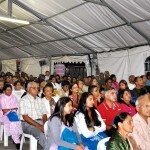 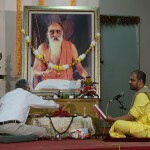 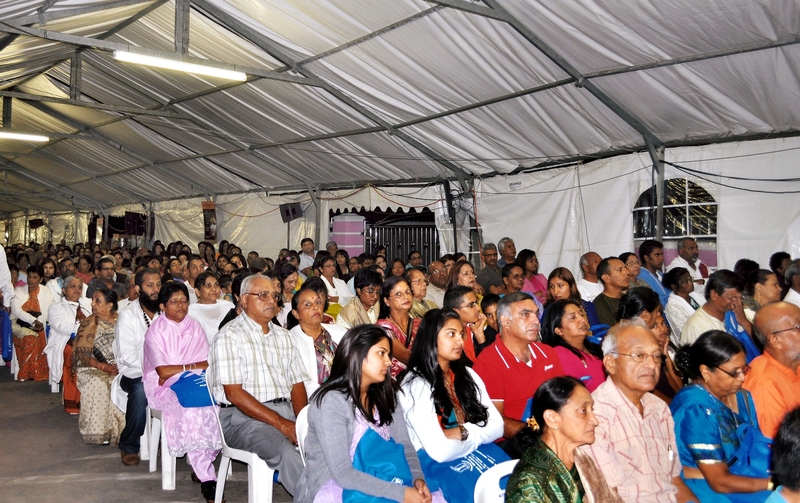 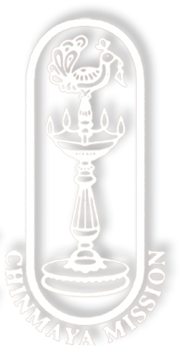 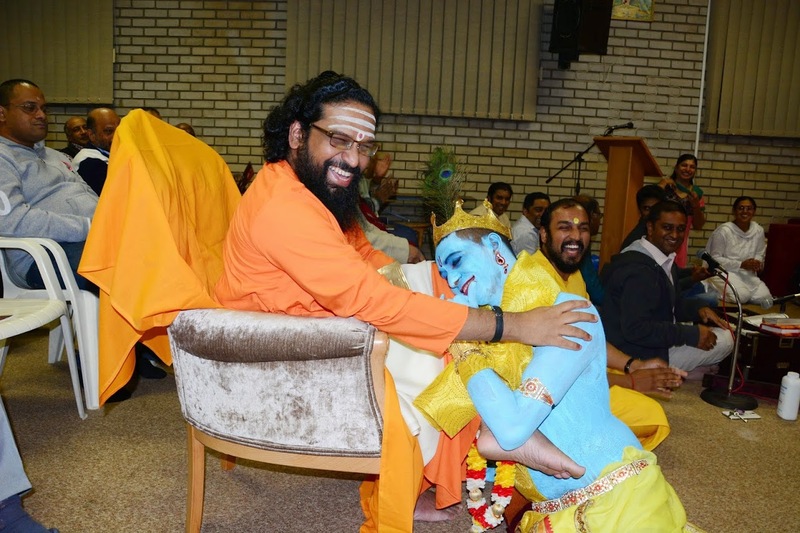 At Chinmaya Mission South Africa, festivals are celebrated with great passion and joy. 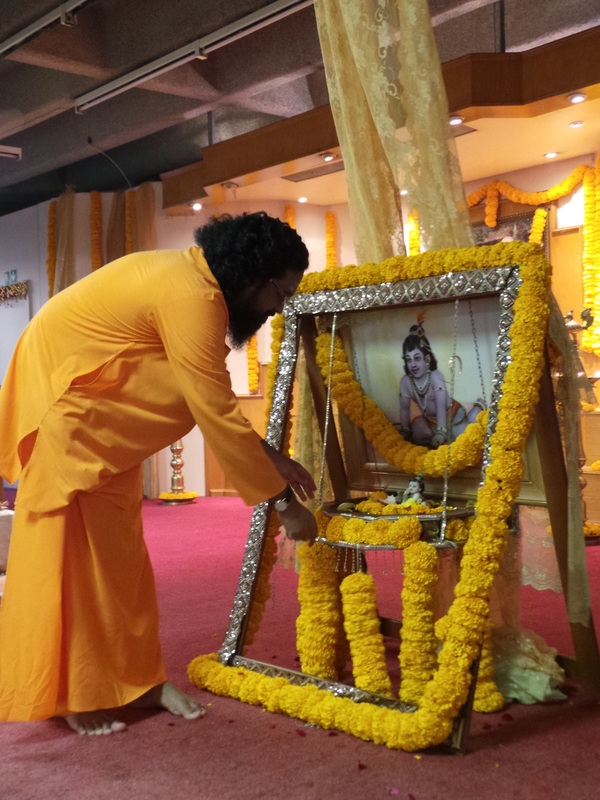 In the traditional manner, guided by Swami Abhedananda, the devotees look forward for the different festival celebrations throughout the year. 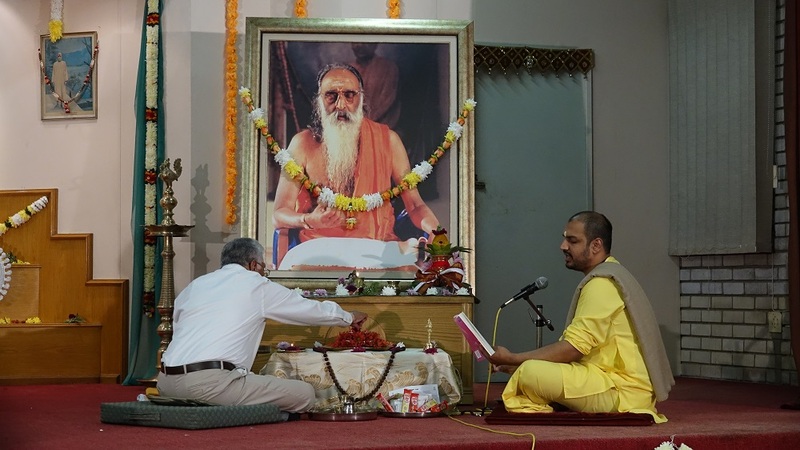 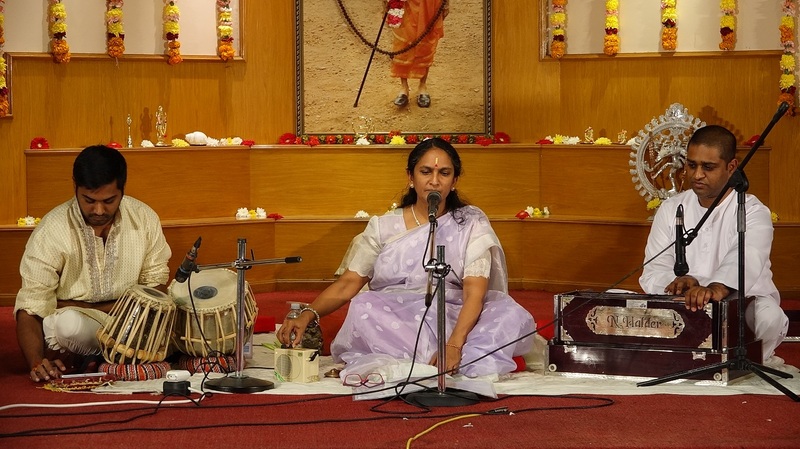 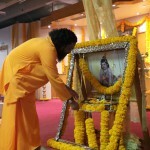 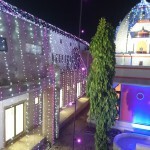 The festivals celebrated at the ashram include but not limited to MahaShivaratri, Ram Navami, Hanuman Jayanthi, Pujya Gurudev Swami Chinmayananda Jayanthi, Krishna Janmastami, Ganesh Chathurti, Navaratri, Diwali. 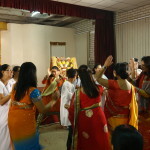 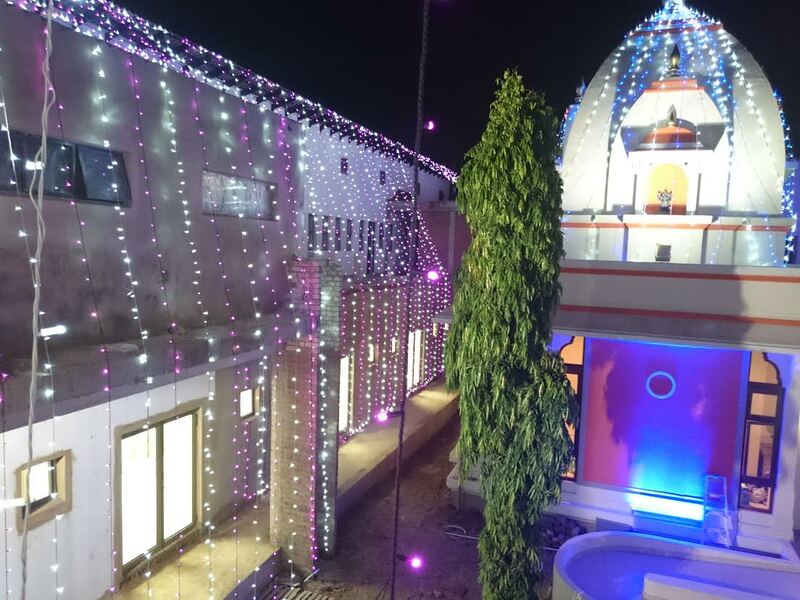 A day of festival at CMSA typically comprises of rendering mesmerising bhajans and praises of the Lord, offering pooja and archana in the prescribed manner to the deity, Swamiji’s satsang or words of wisdom, aarti and mahaprasad or dinner bhiksha for all devotees. 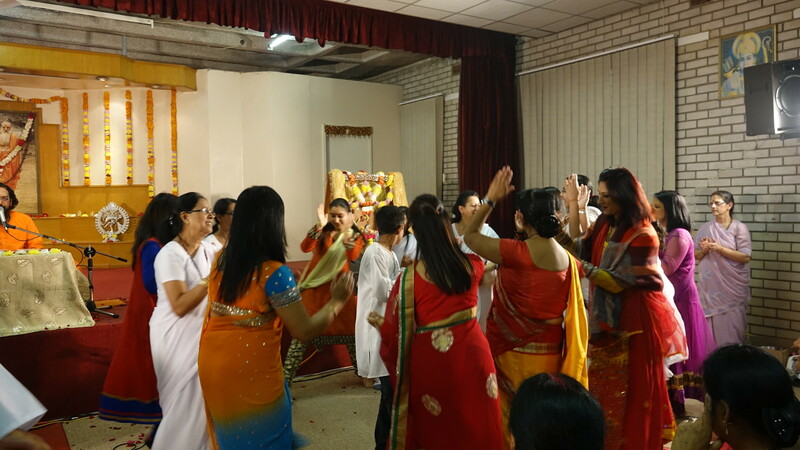 Mahashivaratri is one of the biggest celebrations witnessed in Chinmaya Mission South Africa at its Durban ashram where every year over 3000 devotees attend to perform the milk abhishek and other offerings at the Chinmaya Shivam Temple.